In the previous sections we talked about TLR cameras and Hasselblad type cameras, so in this section we are going to go over what I think is pretty much the final section, rangefinder and SLR cameras. I am not going to wax lyrical about rangefinder cameras and how they work, this is not that kind of guide. But what I will say is that they are my personal favourite type of camera as I feel that they most represent what I see. I also like the immediacy of the action with a rangefinder or SLR, there is very little in the way of setting them up. In 35mm it doesn’t make all that much difference, but when you are using medium format becomes more of a challenge to be able to take pictures on the fly unless you are extremely familiar with your camera, but with rangefinders you are going to be able to shoot in a more informal fashion. One of the biggest names when it comes to medium format rangefinder cameras is Fujifilm, and over the years they have produced a simply massive amount of cameras. In the early days Fuji cameras were made as Fujica, which was a contraction of Fujifilm and Camera, later just be called Fuji or Fujifilm cameras. I am not really going to sit here and list all of the cameras that they produced over this time, Camerapedia is better for that. But I am going to give you some notable cameras that are very much worth looking at. The Fujica G690 was the first of the rangefinder cameras that Fuji produced, and all of the ones that came after can trace the lineage to this camera. 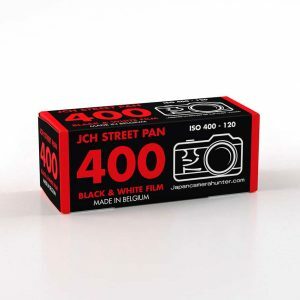 It was developed to fill a gap in the market, where professionals needed the speed of a 35mm in larger format. The Fuji filled the gap perfectly and sealed the reputation for Fujifilm. The notable thing about this camera is that it was one of the few Fuji rangefinders that had an interchangeable lens system, later cameras came with fixed lenses. These cameras have become harder to find in the last few years as they are getting on in age and the professionals were not all that kind to them, you can expect to pay around 80,000 yen for a clean Fujica G690 with lens. For a late model Fuji GW690III with low shutter actuations you can pay around 70,000 yen. These cameras can be a bit sensitive and it is worth trying to find one that has not been shot all that much. More recently Fujifilm produced the 645 range of cameras, including the GS645 and the GA645 and its subsequent variants. This is an inexpensive rangefinder style camera that come with a pin sharp series of lenses. A note on the GS645 is that the bellows on the folding part of the camera are rather fragile and have a nasty habit of getting caught in the front door, these should be thoroughly inspected when buying one of these cameras. The roll bar on the later versions is sturdy, but you must be sure that you don’t catch it, otherwise it will rip off the camera. These cameras are usually going for about 35,000 – 40,000 yen for a clean model . The GA645 is easy to find and there are several variations, including special editions and wide version. This camera has a beautifully sharp lens that is a joy to use. The weight of the body is not too great, so it is a medium format camera that really feels like a regular SLR. These are going for about 40,000 yen, but a special edition can go as far as 100,000 yen. Something special should be noted about Fuji. They are a bit of an odd company. 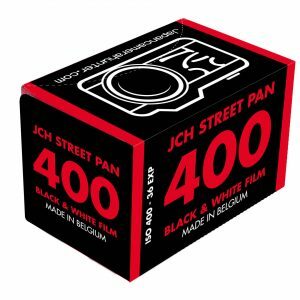 Whilst on one had they are systematically shrinking the range of films available and trying to distance themselves from film, they are still making and releasing new film cameras…which confuses me more than a little bit. Their most recent creation, the GF670 is a stunning camera, with a lenses that is unsurpassed. But it is a fragile camera and an expensive camera with prices for a new one around 170,000 yen and prices for used staying over the 100,000 yen mark. The other great that immediately comes to mind when you think of medium format cameras is Mamiya. They have been in the professional side of the business for a very long time and have been producing cameras for working pros. This has helped them to develop cameras that are straight to the point, and very very capable. None more so than the Mamiya 6 and Mamiya 7 cameras. These interchangeable lens cameras are the gem of the medium format world. Designed completely with the photographer in mind, they are absolutely business. And they are fantastic. The lenses on these cameras are some of the best ever seen in any camera. But they are made from plastic and not what could be described as sturdy. 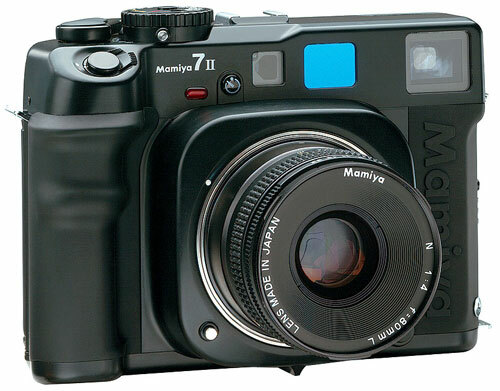 The prices for these has remained steady and recently the price for the Mamiya 6 has actually been climbing. You should expect to pay about 70-100,000 yen for one of these with an 80mm lens. The Mamiya 7II is still being made, so the price remains high, but the original 7 should now be available for around 110,000 with a lens. Instant press cameras are the larger, more businesslike RF cameras that were made by Mamiya, they are becoming harder to find now and a lot of collectors are snapping up the good ones. The prices can vary wildly on these, as it depends on the lens and how many of the parts are working well, but you can pay over 100,000 yen for a clean one. One of the lesser known RF cameras available is the Bronica RF645. It is a stunning camera that was produced until 2005. It was never produced in massive numbers and never got the recognition it deserved, always being overshadowed by the Mamiya 7, which is not fair as it is an excellent camera. They have become harder to find now, but they retain their value well. You can expect to pay about 120,000 for a mint on with a 65mm lens. The wider lenses command a lot more. 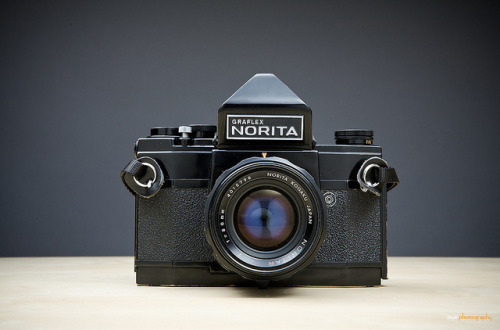 The Norita 66, or the Graphlex Norita as it is sometimes know is a lovely and heavy camera which was made by Norita in Japan. 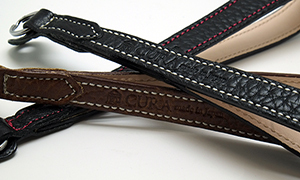 The company closed in 2005 and Norita was no more. Funnily though they are actually pretty hard to find in Japan and when they do come around you are looking at paying a lot of money for one that is in working condition. People often ask me if there is anywhere to get the cameras fixed in Japan, but honestly I don’t know. The only place that I knew about has since closed its doors. If you have a working one of these, hang on to it, it is a fantastic camera. You can pay around 80,000 yen for a clean camera. 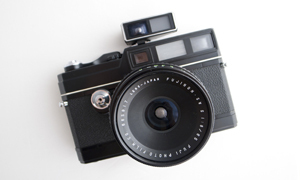 The Makina camera originated from Germany, but the company was bought by Doi camera in Japan in the eighties. 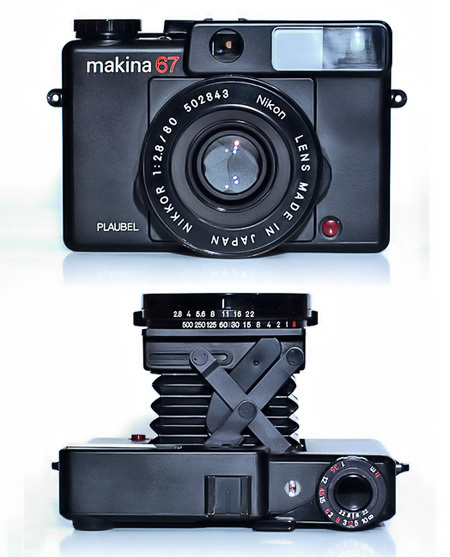 Doi produced the superb Makina 67, using high quality Nikkor glass. These cameras hold their value very well and are still very expenive, but they are like a fine racehorse, they are very fragile and it doesn’t take much to break one of them. Still, if you have the money you can expect to part with close to 180,000 yen for a clean 67 and much more for a 67W. If I didn’t mention the Pentax 67 and its variants I would not really be doing my job. This is a beast of a camera, that emits a thunderclap when you release the shutter. Make sure that the elderly and infirm are safe inside when you are shooting this mother. Though you might want to consider some for of back support, because this thing is not light at all. 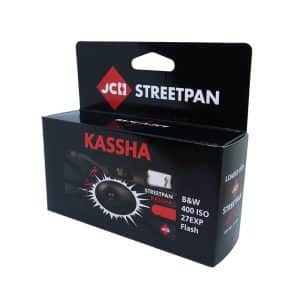 The good thing about this camera is the leaf shutter, the great selection of lenses and the flash sync. The only down side is the fact that you are going to spend half your time in a chiropractor after a day shooting with one of these. Prices for these vary wildly, with a mint classic body going for over 200,000 yen sometimes. But you can find a good user body for 70,000 yen. The 67II will set you back more, usually around 100,000 yen. The lenses are where prices get high, but they are worth it. So, there you have it…my buyers guide. This is in no way a comprehensive guide though, there are lots more cameras out there that I have missed. If you feel like a camera should be included in this list then leave a comment below and tell us what and why. I love to hear your comments and thoughts on all of my posts. If you want to get one of these cameras and you need some help then you can drop me a line and I can assist you. I don’t understand why this article and “Hasselblad-like” cameras aren’t together. You should definitely include the Mamiya RB67 and RZ67 cameras in this list, as long as you have the Pentax, and consider including the Fuji GX680. I know you mentioned the Mamiya Instant Press, but you should mention the Polaroid 600SE/Mamiya Super 23, Graflex XL, Koni Omega Rapid, and of course the slew of 6×4.5 SLR cameras you missed, from Hasselblad, Contax, Mamiya, Bronica, and Pentax. It might be better to keep all of the SLRs in the “Hasselblad-like” category…after all, the Pentax 6×7 with a waist level finder is more “Hasselblad-like” than a Hasselblad with a 90-degree prism finder and a grip. Save this article for the rangefinders. I guess that you didn’t actually read the previous article where I mention the RB67 and RZ67. I cannot possibly mention every camera out there, which is why I asked people to comment and mention other cameras. I’m also a bit puzzled by your unconventional classification of “Hasselblad-like” cameras. They are actually (and simply) SLRs, far more similar in structure to the Pentax 67 than any rangefinder even if they share the same square format as a Mamiya 6. Thanks for the comment. You are completely right of course, I should have been a little bit more careful in my descriptions and selections. DO you have any information about Super Fujica six? I am looking for a copy of the manual. Where can I find it? It would be helpful if you could send me a link at my email id. You say that the Pentax uses leaf shutter lenses, but that isnt standard? The 55, 105 and 150 are the standard lenses, and none of them have leaf shutters ? Im aware that some lenses exist, but they are quite expensive, aren ‘t they? Thank you so much for posting this. I was actually wondering what that camera was at the very top. 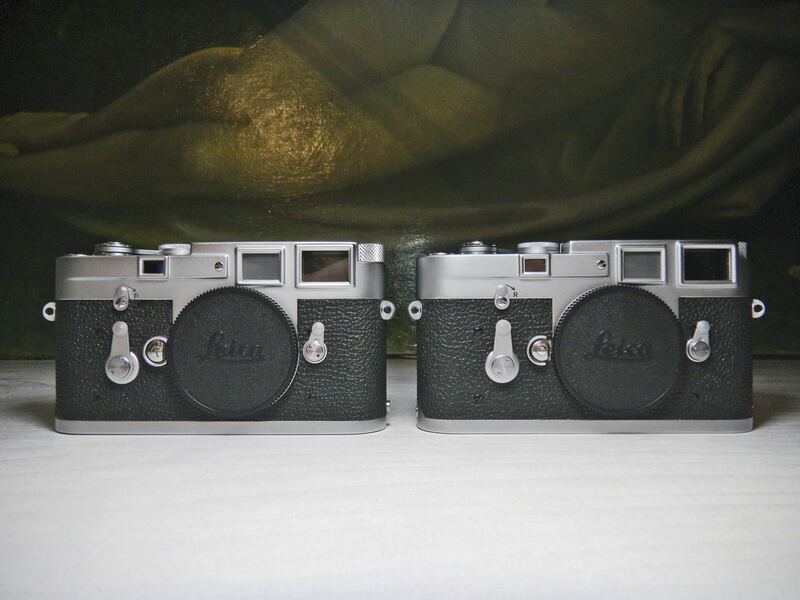 I had long fancied one of the Fuji RFs and eventually grabbed a GS645S when I had the chance. I agree with you about the lens, and would add that the metering seemed very good (manual, with LEDs in the VF—which I normally don’t like, but Fuji nailed it with this one). Unfortunately, I found the camera a little fiddly to use, and passed it on. If the layout of controls suits you, and you want a 645 camera, I would otherwise recommend it. Right now for medium format I use an old folder with an accessory rangefinder. 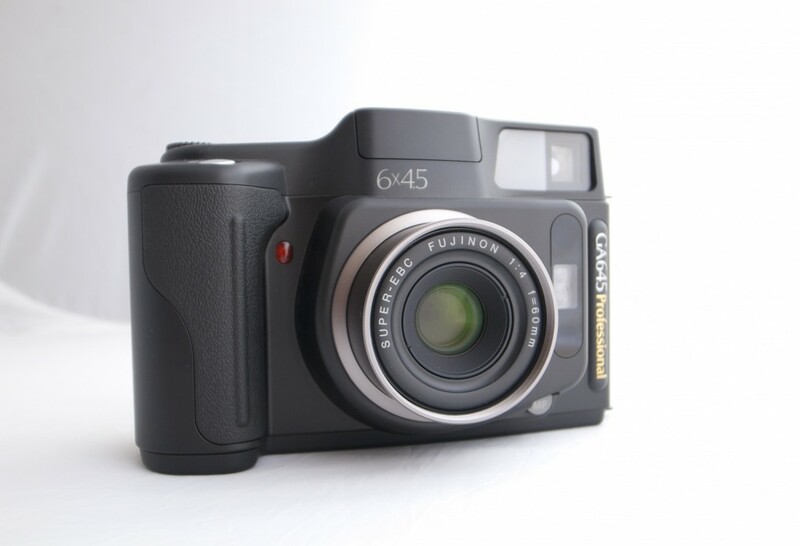 what about fuji ga645 ? zi ? 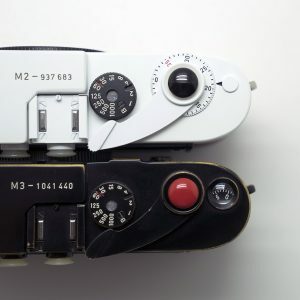 Could you comment on the new Bessa Voitlander, the Plaubel Makina, and the vintage cameras like the Zeis Ikonta B. I want a medium format rangefinder, but don’t know which one, even if I could afford it! >People often ask me if there is anywhere to get the cameras fixed in Japan, but honestly I don’t know. I know one excellent repair serviceman in Japan. It’s Hayata Camera Lab of Tokyo, Japan. He （Mr. 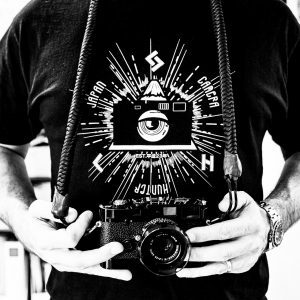 Kiyoshi Hayata) has fixed more than 4,500 different kind of classic cameras. He has an experience of fixing a Kodak Ektra II of Howard H. Baker, United States Ambassador to Japan. Unfortunately, he is NOT running an English web site. Thanks for the comment. I am aware of Hayata San’s service. I have used it. He doesn’t use English and he can be quite difficult at times. If he is in a bad mood he will not even talk to you when you enter his shop. Other times he can be really friendly and helpful. A true Japanese camera artisan. Brevity… hassleblad type works for me. Then again I’m not trying to show everyone how much I know. 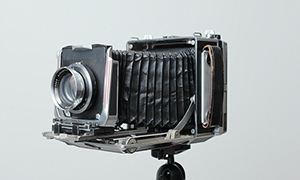 Bronica SLRs came in various sizes 645, 6×6, 6×7. These never had much USA market penetration. Many of current eBay listings are from Japan. The GS-1 6×7 has 6×6 and 645 film backs available. 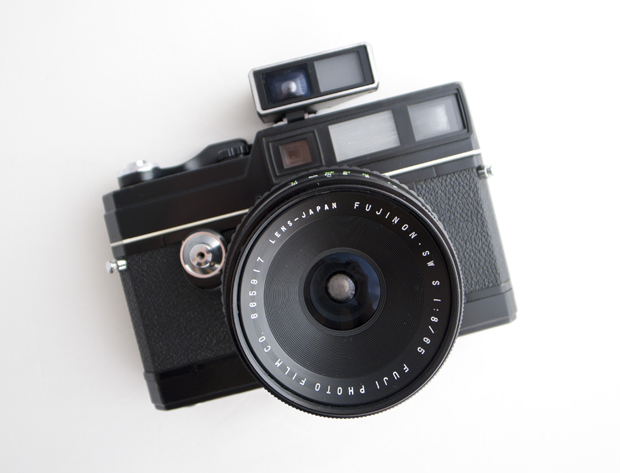 The GS-1 has only leaf shutter lens available. The fastest lenses are 100mm and 80mm f3.5. …. There were a few 6×7 slide projectors available.. Mamiya ProCabin can still be found. The GS-1 and ProCabin will produce amazing color images. I have a Fujifilm 645zi – what a great camera for the price! It is cheap because it looks like a bad taste 1980s champagne coloured oversized point & shoot. But it’s actually a totally serious pro camera, excellent in all respects, with a razor sharp lens (a zoom which only has 4 positions, like having 4 primes.) Highly recommended!